Elvis Presley. Photos of the King of Rock n Roll. 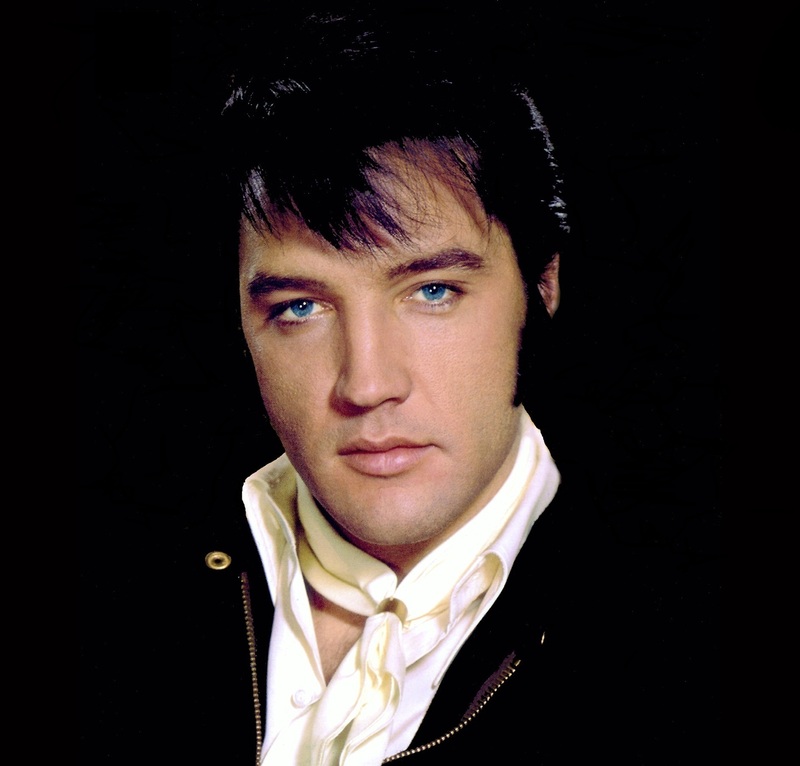 HD Wallpaper and background images in the Elvis Presley club tagged: elvis presley elvis king music hawaiian style screencaps scott hayward clambake.